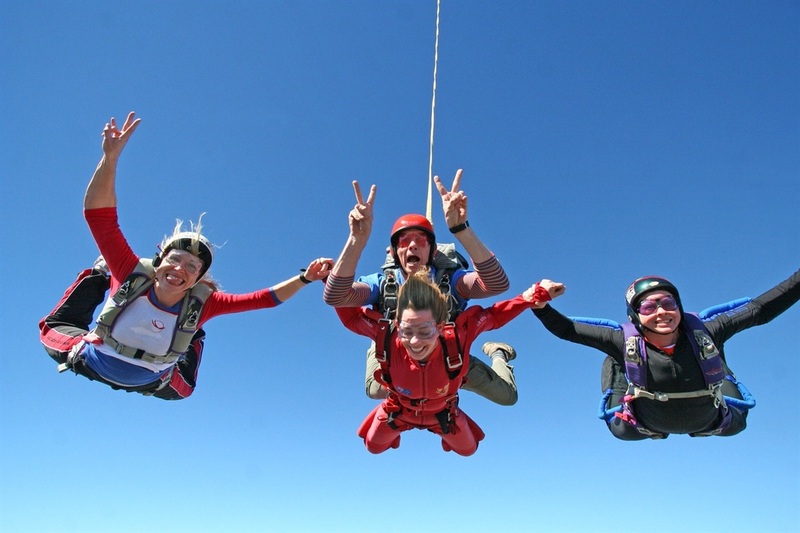 Looking for the perfect day trip, but confused about where to start? 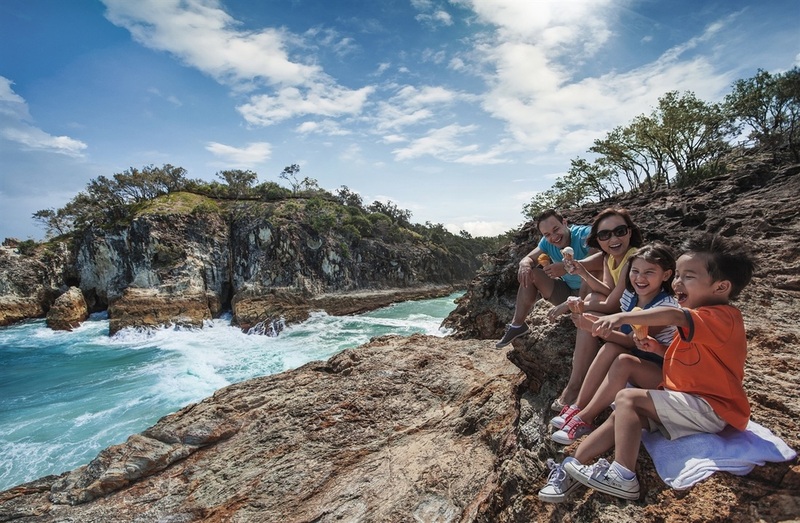 We’ve done all the legwork and planned the perfect day in each of Brisbane’s eight scenic regions. Just jump in the car, drive in any direction and discover a region alive with natural beauty. Float above the patchwork fields of the Scenic Rim and see Ipswich from a new angle with Floating Images hot air balloon flights. Test yourself on a train simulator and take a behind-the-scenes tour of The Workshops Rail Museum. Head to Stumps Restaurant in the Top of Town precinct for an alfresco feast prepared using quality local ingredients. Stay at Mary’s Place, a charming 1920s bungalow, offering the personal touches like a cup of tea and homemade biscuits on arrival. 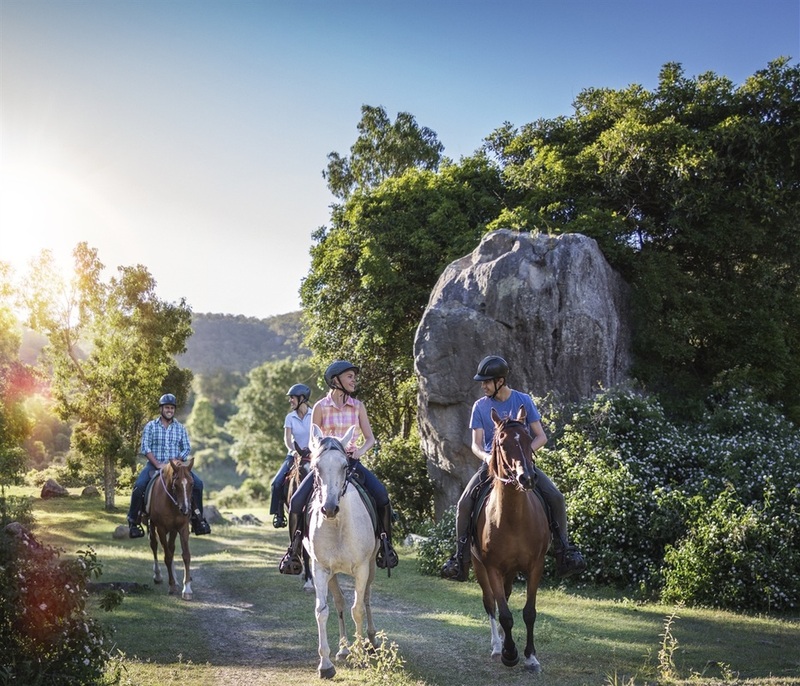 Go on a trail riding adventure with Fordsdale Horseback Adventures, near Gatton, and follow part of the National Bicentennial Trail. Step back in time at the Queensland Transport Museum and see magnificent displays, one of which explores the history of trucking in Australia. Dine at a top-class restaurant, sampling paddock-to-plate menus, or devour some of the best pub or cafe meals. Get a taste of country life with Branell Homestead Bed and Breakfast. Feed the cattle or enjoy a picnic hamper in the rolling green hills. Sip on a cleansing green tea and stroll through the perfectly manicured gardens of Chung Tian Buddhist Temple. 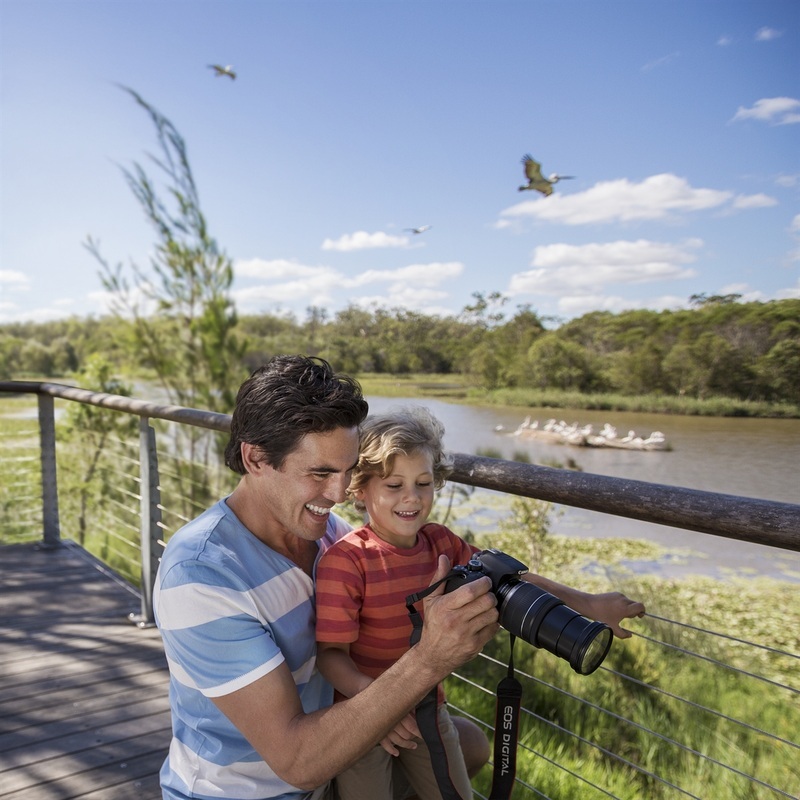 Visit Logan's 80-hectare Berrinba Wetlands (pictured above), which features 7km of walking trails and an interpretive nature centre for curious kids. Enjoy dinner at Limelight Bistro & Bar before a show at the entertainment mecca of Logan City, Logan Entertainment Centre. Springwood Tower Apartment offers luxury self-contained apartments, which provide guests with all of the modern comforts, including gym and sauna. Browse the Redcliffe Jetty Markets on a Sunday before exploring Bee Gees Way, a walkway honouring the world-famous pop sensations. Enjoy fresh seafood at Morgan's Seafood Restaurant & Teppanyaki Room before heading to Dayboro to explore the eclectic stores and bookshops. Check in to the secluded Uluramaya Retreat Cabins for a hosted dinner and views of the Glasshouse Mountains on the deck. Retreat to the privacy of your eco-cabin nestled at the top of a 20-hectare eucalypt forest, just 15 minutes from Woodford. Climb to the top of Mount Tempest, the world’s highest stable coastal sand dune, before tobogganing down the dunes at The Desert. Explore the crystal-clear waters, home to a myriad of different species of reef fish at the Tangalooma Wrecks. 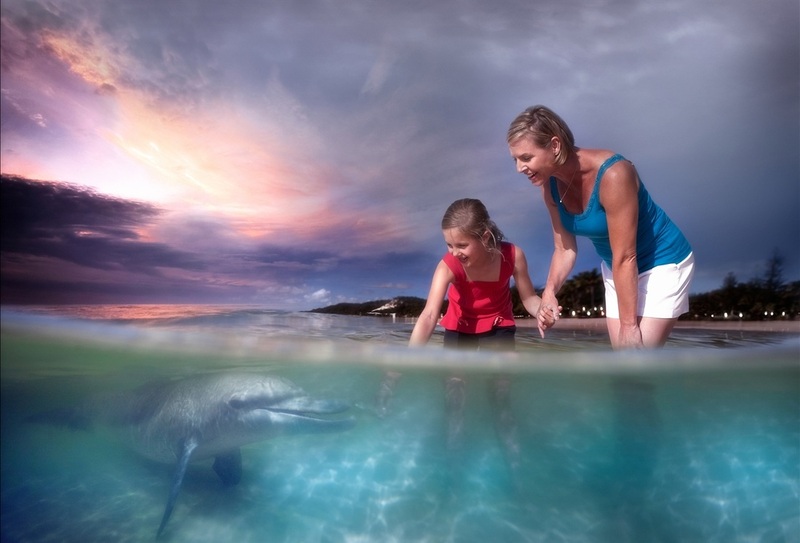 Get up close and personal with wild bottlenose dolphins. You can hand feed them just after sunset at Tangalooma. 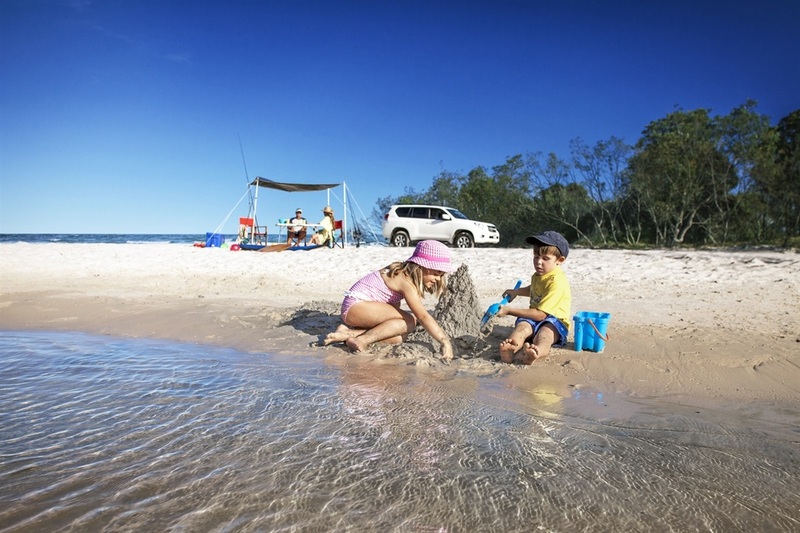 Surrounded by crystal-clear waters on Moreton Island, Tangalooma Island Resort is the perfect no-fuss spot for the whole family. Indulge in a day spa experience and restore balance to your body at Stephanie’s Vintage Spa, Cleveland. Have lunch at Grand View Hotel, Queensland’s oldest licensed establishment, before viewing the innovative and traditional works exhibited at Redland Art Gallery. Dine at one of the diverse restaurants beside a picturesque man-made lake at Victoria Point’s Lakeside precinct. An award-winning luxurious bed and breakfast, Mt Cotton Guesthouse is the perfect getaway for a romantic weekend escape. Take a stroll through the canopy and marvel at the beauty of the rainforest below on the O'Reilly’s Tree Top Walk. Head to the Tamborine Mountain Distillery and, with over 80 varieties of spirits available, taste some vodka made from native ingredients. Book ahead for dinner at The Old Church Restaurant, a beautiful country-style restaurant focused on using the freshest produce. 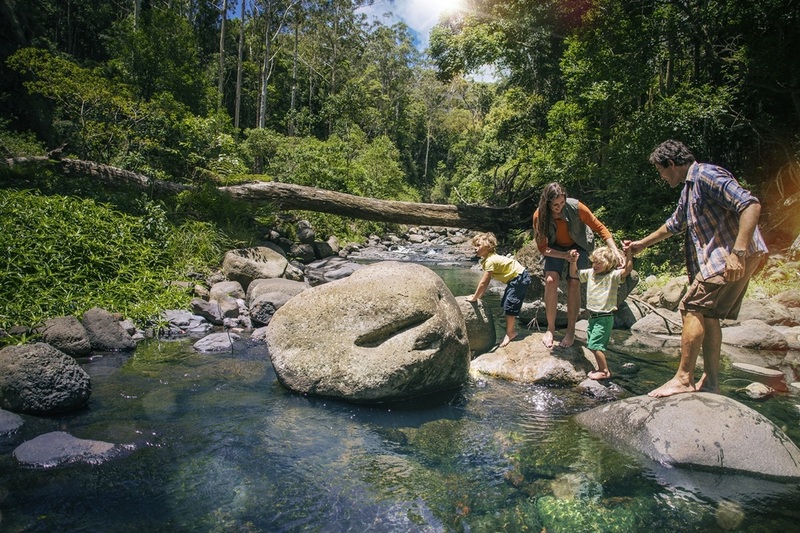 Stay at Witches Falls Cottages, which offer intimate self-contained cottages, tucked away on beautiful, tranquil Tamborine Mountain. Relax and enjoy a stunning breakfast overlooking the glistening Lake Wivenhoe at the Cormorant Bay Cafésurrounded by hectares of manicured lakeside parkland. Visit Lake Somerset for aquatic fun skiing and kayaking or find a quiet cove for peaceful fishing and reflection. Browse the resident artist’s wares, pickles and preserves and savour the eclectic menu at Esk’s historic Nash Gallery and Cafe. A unique Australian bush experience complete with resident koalas The Hollow Log Country Retreat is a peaceful sanctuary bound to impress.